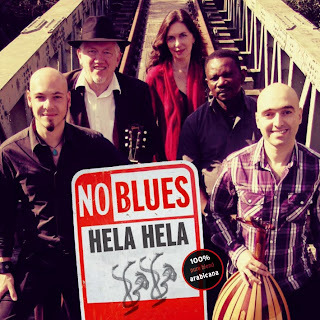 NO blues is the crossroad where folk-blues and Arabic music meet. In 2004 Ad van Meurs (guitar/ lead vocals), Haytham Safia (Oud, Arabic lute/ lead vocals) and Anne-Maarten van Heuvelen (double bass/ lead vocals) got together to combine American folk blues and traditional Arabic music. 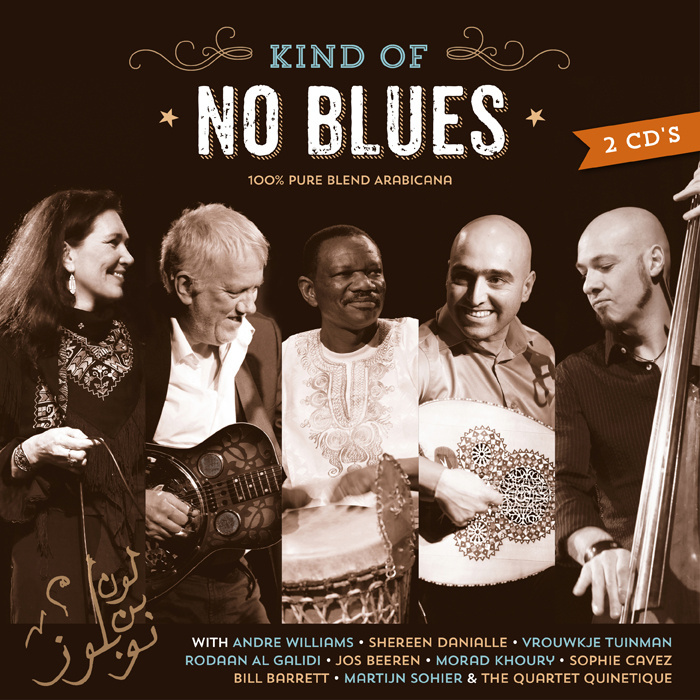 Both folk blues and the Arabic taqsim (the improvised interplay without a fixed rhythm) are exceptionally suited for storytelling; the former in a somewhat rawer way, the latter mostly lyrical and melodic. 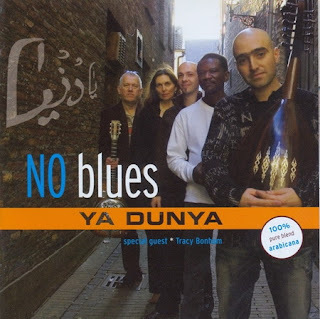 The musicians soon succeeded in finding the crossroad where folk-blues and Arabic music meet. 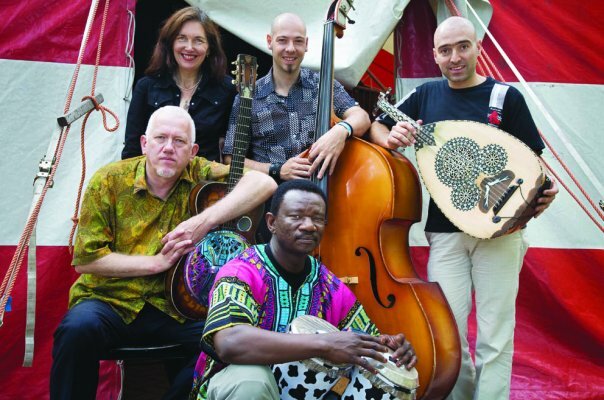 A fusion of Americana and Arabic music, which might best be portrayed as ‘Arabicana’. 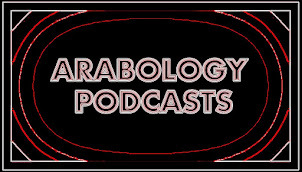 Heartfelt music with songs about ‘ordinary folks’, love and grief, played and sung in a tradition that is characteristic to both folk blues and Arabic music. Completing the line-up on stage, NO Blues is joined by Ankie Keultjes (vocals) and Osama Maleegi (percussion). 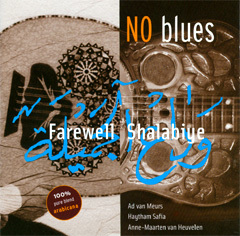 In only three days of playing together, the songs of the first CD ‘Farewell Shalabiye’ [title track based on 'El Bent El Shalabiya' البنت الشلبية ] came into existence. The album was released by Rounder Records in 2005 and became an instant success. 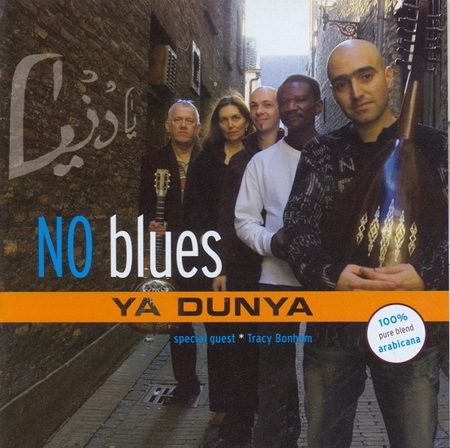 The second album called ‘Ya Dunya’ was released in February 2007. During the recording of this album, Tracy Bonham joined NO blues to record three songs. The third NO blues album ‘Lumen’ is another step in raising Arabicana as a new genre of heartfelt music with an Arabic soul. It reflects a world with diminishing boundaries and is a new step in blending people and traditions without losing its integrity. On this album guest musicians Raphaela Danksagmüller plays the Duduk and Sophie Cavez ads an Balkan flavor with the accordion. The Lumen album also included a reinvented version of the famous 'Fatoumeh' song--so popular in Arabic culture but originally based on an Armenian song. This version was titled 'Fatouma Truus' and sung in Hebrew and English. 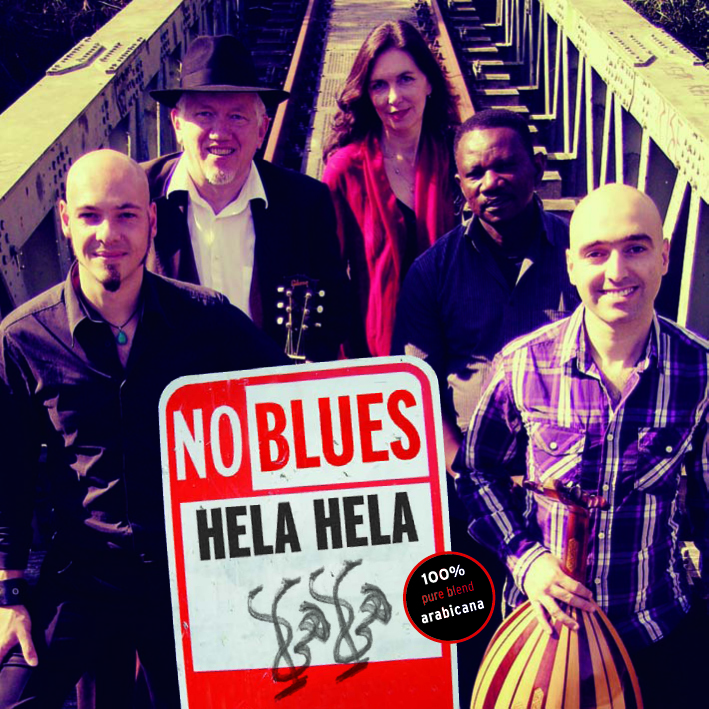 On the fourth album ‘Hela Hela’ Van Meurs, Safia and Van Heuvelen show that they are true masters of the new genre they created. On this album you can hear Palestinian guest musicians Morad Khoury on violin, and Shereene Danial as guest vocalist on the title track Hela Hela which is based on a traditional Arabic work song and an American counterpart. This is the ultimate fusion work song and an appeal to the world for working together. 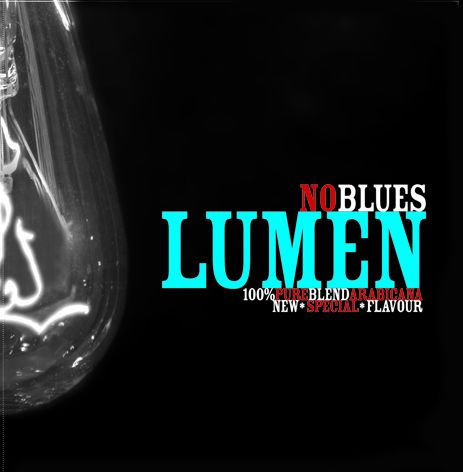 The web site www.noblues.nl includes much more info plus links to NO Blues on Facebook, Twitter, etc. I genuinely loved this brilliant blog which gives information about Arabic Music. Please continue this awesome work. Thumbs up, and keep it going!